He is highly reputed for the high society of Bangkok for dermatologist and skin rejuvenation. His patients are including executive and working career men and women age up to 70 years old. Despite his reputed with the high society, the treatments is affordable to all people. 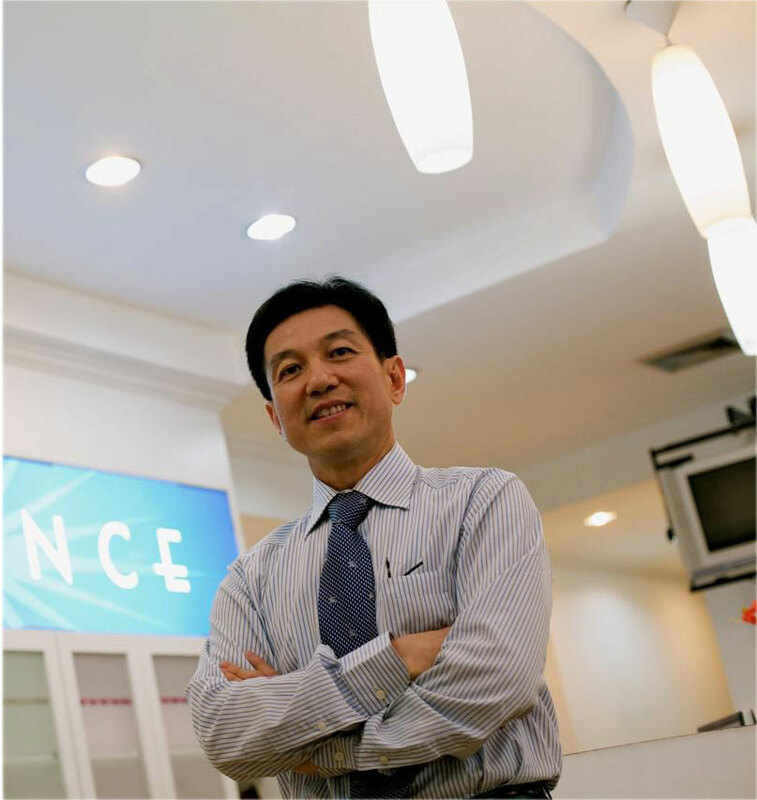 The concept of his clinic is to provide a treatment, a cure, a friendly advisory so patients can maintains the health of skin and proper healing after laser surgery or plastic surgery. His patients are Thai, expat and residences of Thailand as well as overseas patients from USA and Japan. Thailand is known to be one of the most favorite place to visit for beauty-tour, surgery-tour and now you can visit one of the well known beauty and laser treatments and surgeons in Thailand. Consultation to give you initial orientation with our friendly atmosphere and our highly skilled staffs. 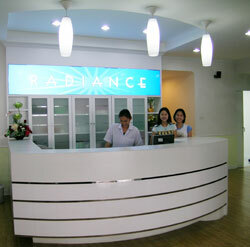 Our clinic is located in the center of main business are of Bangkok. You can call or visit our clinic and talk to one of our staffs or set a doctor appointment with ease. You will be surprised to see other patients and mostly we found our patients exchange their treatments experiences. Our patients are the best proof of our effective treatments. Skin rejuvenation treatments or plastic surgery procedures are not as expensive or complicate or painful as you may think it would be. 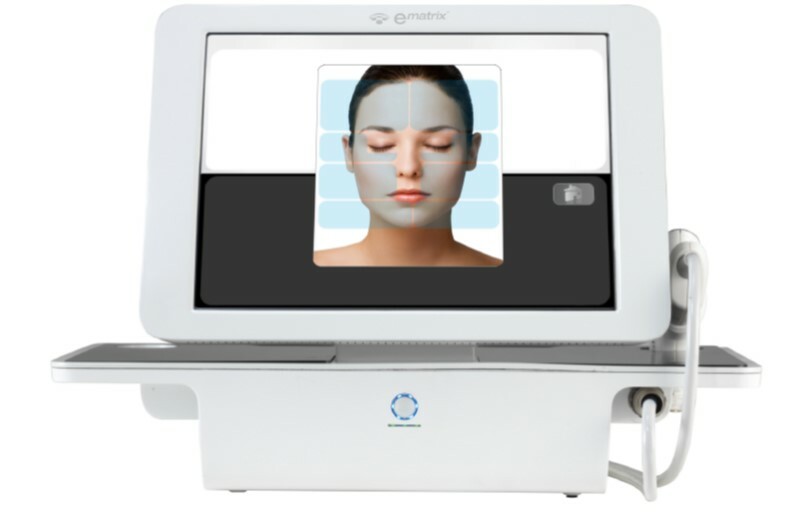 With the modern technology and high tech equipments of today, you will need no time for healing and can go to your daily work or routine life after treatments. Our treatments ranging from plastic surgery to deep skin rejuvenation of lontophoresis with a highly trained and friendly staffs with s supervision of laser and surgery surgeons Dr. Kittisak. Our treatments includes dermatologist cream, lotion and medication for the complete treatments after each procedure. Most common problems could be treated such as acne and inflammation of problems skin. Facial treatments rooms with comfortable and relexing atmosphere so each visit to our clinic can be both beauty treatments and a place of serenity. 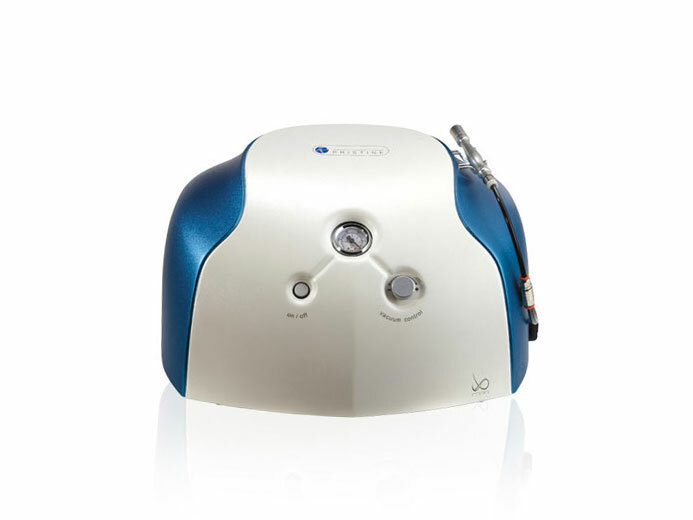 We have currently 6 beds for facial treatments with high tech latest model of iontophoresis diamond peel and etc. Clean, modern and highly sanitized facility we have to provider the best care and beautifying treatments you need. Each treatment rooms is equipped with latest laser and equipment and performed and supervision by highly skilled surgeons. 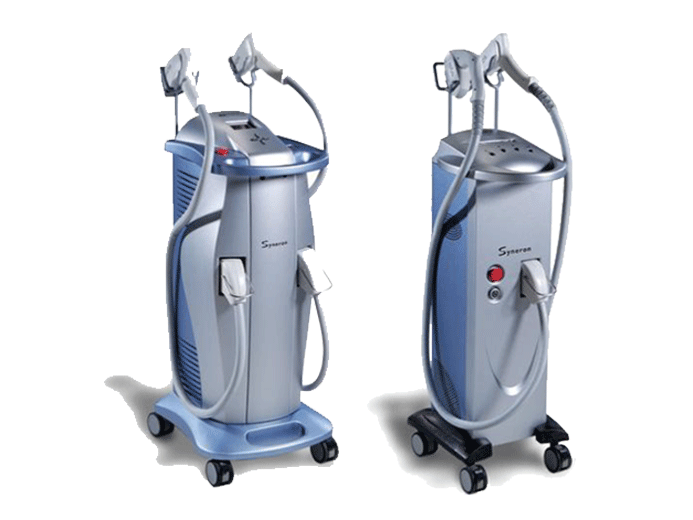 Laser treatments with the latest model of laser machine in the high supervision of trained, skilled and highly qualified laser surgeons. 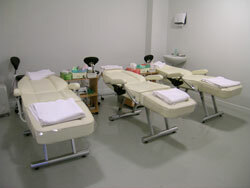 There is also a private waiting room between procedure so that you can complete relax while waiting for your treatments.